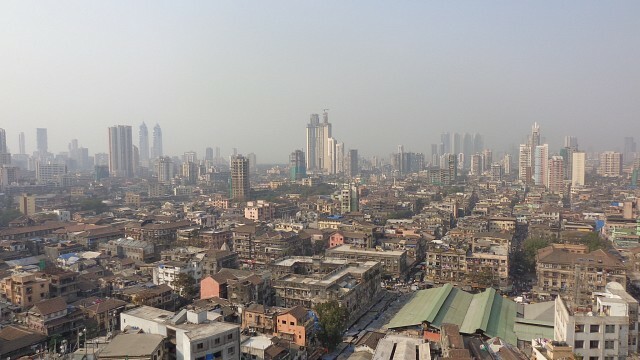 Of all the metropolitan cities in India, Mumbai has an interesting mix of culture and financial wealth. Considered as the fifth most populated city with 13 million people, Mumbai is one of the most important cities in the country. The religious diversity, glaring poverty, glamor and glitter, art and culture and the impeccable dabbawalla ’s running around the busy street with hundreds of lunch boxes – Mumbai is a strange cocktail, which is unparalleled to any other cities in India. Another epithet that goes along with this city is that- ‘Mumbai is a city that never sleeps’. Mumbai is also the land of Bollywood films, one of the largest movie making industries in the world, in terms of movie production every year. 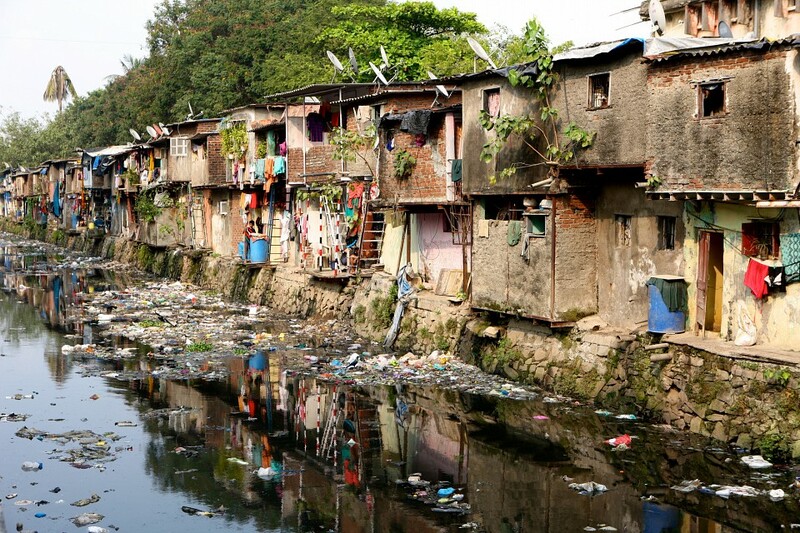 According to the census of 2011, the megacity that is Mumbai has a population of approximately 13 million, which makes it one of the most immensely populous cities in India. Mumbai is built over an archipelago of seven islands in the Arabian Sea. The seven islands are: Parel, Bombay Island, Mahim, Colaba, Worli, Little Colaba and Mazagaon. History indicates that Mumbai was once a large fishing community. In the 3rd century BC, the islands was under the control of the Mauryan Empire when the Buddhist ruler Ashoka was its king. During the ancient times, Mumbai was also an important center of Buddhism . However, with the course of time, Mumbai came under the hands of the Portuguese in the mid 16th century. As the Portuguese arrived, they established their strong presence by building forts in various strategic locations in and around this township. They were also eager to set up Roman Catholic practices in this new land. However, during the middle of the 17th century, the British finally took over the control of this sea based township. Later on, this transition of power also became legal as a part of regal dowry, when the Princess of Portugal, Catherine Braganza , married the King of England, Charles II in 1662. As the British took control of the land, the East India Company shifted their base from Surat and Mumbai and finally became a major hub for the British as they set up the headquarters of Bombay Presidency in the city itself. During the 19th century, the seven islands got coalesced for a major land reformation project. In the same time, Mumbai was connected to the rail network set up by the British. Owing to the reformation and the availability of the seashore, Mumbai eventually became a major trading route. When India finally gained independence in 1947, the city got transferred into a metropolis of what we actually see now. 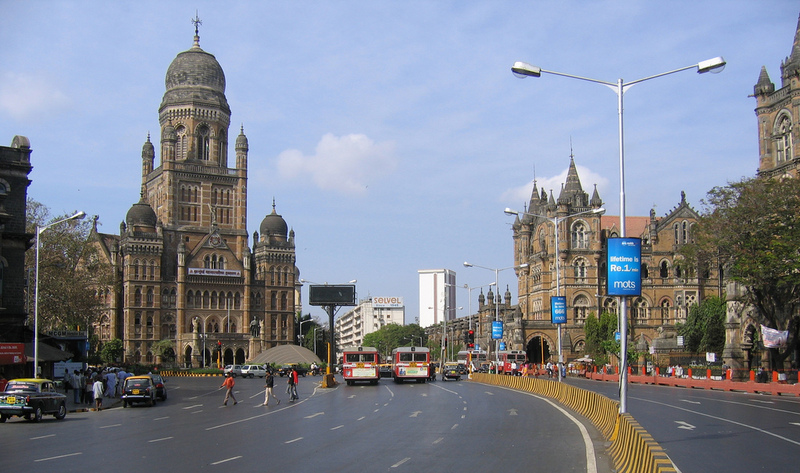 Mumbai is the capital of the Indian state Maharashtra. 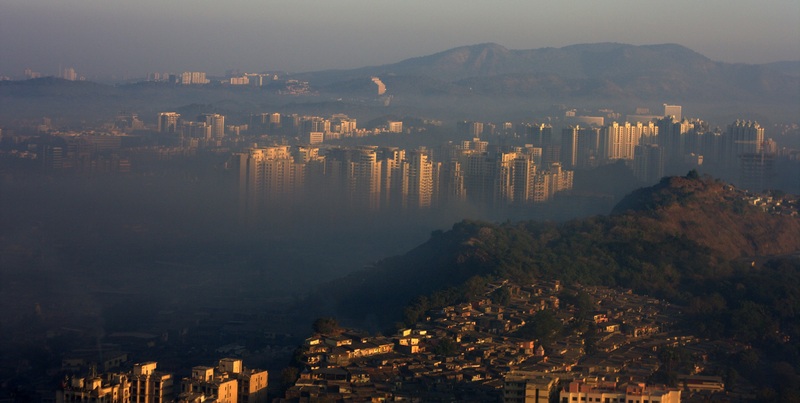 Earlier, this populous city was called Bombay and the new name “Mumbai” was conferred in 1996. Marathi language is the main spoken language besides Hindi and also English, in this region. There is a plethora of sight seeing options to do in Mumbai. From arts and culture, architecture, hanging out by the sea beach, Mumbai will never leave you feeling bored. 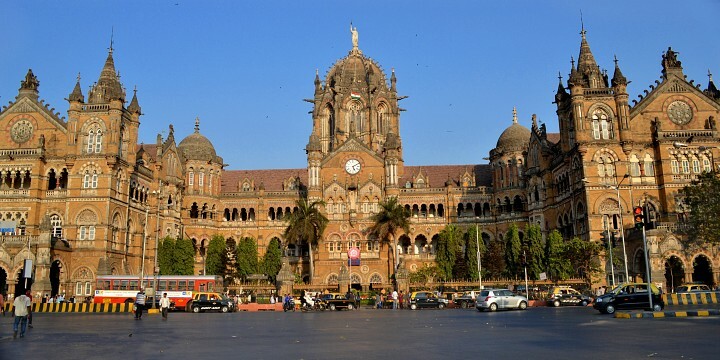 Following are some of the interesting places that you should consider to visit during your stay in Mumbai. This monument proudly stands in South Mumbai overlooking the Arabian Sea. The location was once a fishing ground, which later transferred into a harbor for the British to dock ships coming from England. Often referred as the Taj Mahal of Mumbai, it is one of a major tourist attraction in this port city. Built by Richard Norman, Flora Fountain is another major landmark of Mumbai. The fountain is constructed in a neo-classical and neo-Gothic architectural styles. However, due to lack of maintenance it is slowly losing its shine, but it’s still worth a visit. The fountain is located on Dadabhai Naoroji Road . It may sound weird to visit a hotel, but if you are fond of exploring architecture, then you must check-out this place. Built in 1903, the architecture of this famous hotel is of Florentine and Moorish patterns. The giant domes, archways, and turrets are simply stunning in this city landmark. Moreover, the hotel also has an impressive collection of artwork to look out for. Built by the famous British architect, F. W. Stevenshe, the Chhatrapati Shivaji Terminus rail station in Mumbai is one of the busiest rail stations in India. It has 18 platforms and is the headquarter of Central Railway. 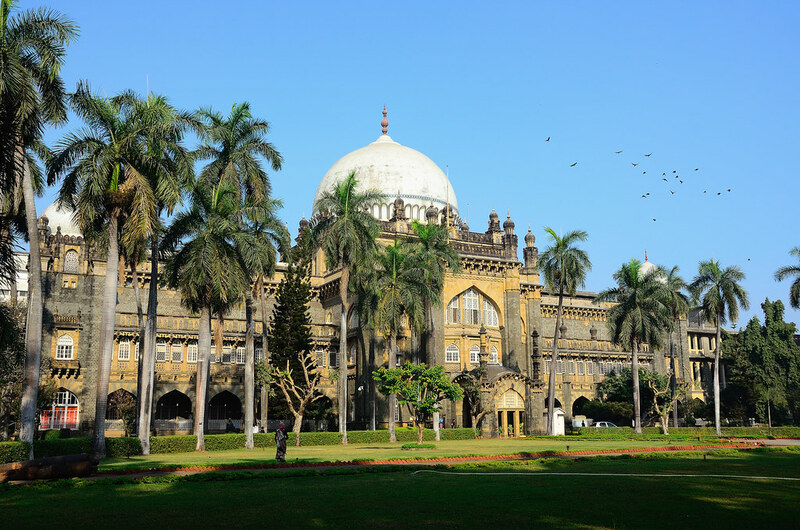 Earlier known as Victoria Terminus, this palatial building was established in the year 1887 to mark the celebration of the Golden Jubilee of Queen Victoria- England. The construction of this building was influenced by traditional Mughal and Neo-Gothic architecture. The importance and the prestige of this building led to its addition in the UNESCO World Heritage Site. Established in 1846, the club was designed in a Gothic style architecture by a British man named John Adams. The title ‘Royal’ was conferred by Queen Victoria and is still considered to be the most elite club in India. Another fine example of Gothic architecture, the court was established in 1878. You can even step inside the court if you are keen to explore more of this building. Built in 1970s, the stock exchange was the tallest building in India and it serves as the main zone for currency, commodity and online stock market exchanges. A tower built in the style of Big Ben in London, the clock tower is around 260 feet in height. Earlier it was possible to step inside the tower, but recently owing to a number of suicide cases, it was finally closed to public. Built in 1923 by Major John Hopkins, this old building is now used for designing medals of various importance, especially those medals that are awarded by the Indian Government. This is probably one of the oldest foundations that exist in Mumbai. Built in 1127, the tank has now become an inspiration for many movie-makers and artists. The tank, though surrounded by new unshaped buildings is still the best place for some recluse amidst the hustle and bustle of this city. It is located on Malabar Hill, in the southern parts of Mumbai. It is a fact that most of the Indian movie-maker's dream is to premier their film in the prestigious Regal Cinema. Built in 1930, the theater is designed in an art deco style and is still an active theater hall. It is located on the opposite of Regal Circle, in south Mumbai. One of the most prestigious art galleries in India, Jehangir Art Gallery is managed by the Bombay Art Society. If you plan to check-out Indian art, this is probably the best place in Mumbai. There is also an attached restaurant called ‘Samovar’ which is quite famous among the artists. Entry to the gallery is free and it opens daily at 11 AM and closes at 7 PM. Located near the famous Marine Drive , this aquarium was opened in 1952 and is a home to various forms of marine life. It is also famous for showcasing some of the rarest pearls in the world. The entry fee to this building is INR 30 and it remains open throughout the day. From Monday – Friday, the aquarium operates between the times of 11:00 AM – 8:00 PM. However on Sunday, it opens an hour early and closes at the same time. This spectacular pagoda was built in 2009 and has the largest dome in the world built without any supporting pillars. The pagoda is also considered one of the top five places for meditation in India and can house 8,000 people at one time. It is located on Gorai, in the northern side of this township. This temple is dedicated to Lord Mumba, based on whom the city was renamed in 1996. Mumbadevi Temple is located on Mumbadevi Marg, one of the busiest streets of Mumbai. You may get lost in the pool of people around, but it is worth a visit to this place, in order to feel the real pulse of the city. It is one of the first Anglican churches in Mumbai built in 1837. The tainted glass work inside the church is remarkable and is located on Veer Nariman Road. 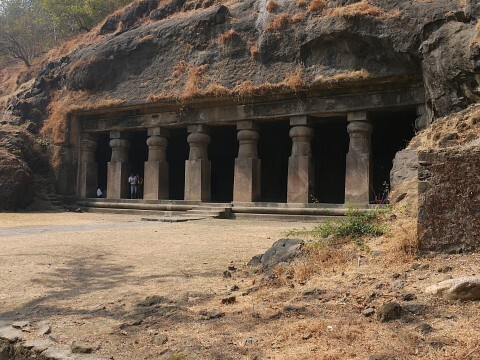 Many tourists visiting Mumbai make sure to visit Elephanta Caves. Built in the 7th century, this cave is a rock-cut temple that hosts some of the greatest works of Indian sculpture of the bygone eras. An imposing statue of Lord Shiva stands in the main hall of this rock cut edifice accompanied by many smaller sculptures, all of which are dedicated to Lord Shiva. In order to reach the cave, take a boat from the Gateway of India. The journey will take no more than an hour and be sure to view the Mumbai skyline in the evening from the cave. The view is simply stunning. This place is one of the most revered temple in Mumbai. 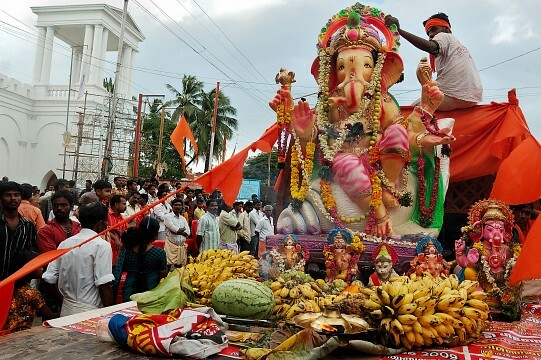 Celebrities often flock to this temple to pay obeisance to Lord Ganesha – the main God of the Marathi people. The temple was built in 1801 and is now an important religious shrine and is considered the richest temple in the city. Siddhivinayak Temple is located in the central south section of Mumbai, at the corner of S.K. Bole Marg Prabhadevi and Kakasaheb Gadgil Marg. 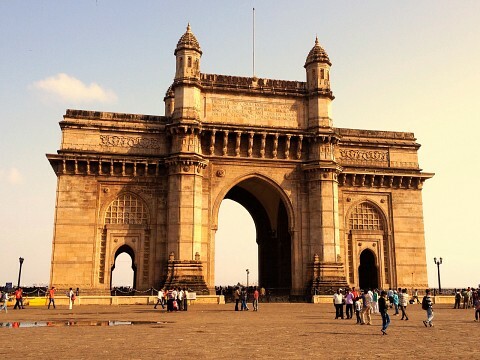 Aforesaid are some of the most important places that you should visit in Mumbai. Besides, other interesting religious shrines that are worth considering a visit are Mount Mary's Basilica, Haji Ali, Shri Walkeshwar Temple, Afghan Church, Keneseth Eliyahoo Synagogue and the Babulnath Temple. Mumbai is also renowned for its sea beaches. Three of such famous beaches are the Juhu, Marine Drive and Chowpatty beach. Also known as ‘Queens Necklace’, Marine Drive is a long stretch of boulevard along the coast of the Arabian Sea. You will find people simply sitting there and spending their time looking at the ocean as it surely is a good place to take a rest during your travelling. The beaches in Mumbai are always filled with people irrespective the time or day. The mobile food stalls along the beach are always crowded by beach goers. Some staple roadside foods found here are Pav-bhaji, Bhelpuri and roasted corn on the cob with lime and salt. If you are lucky enough, you may even find film shooting or glamor models doing photo-shoot in any of these beaches. Mumbai is a busy city and there are a number of luxury hotels available for accommodation. Some hotels like Taj Palace, Grand Hyatt, Hilton, Four Seasons, and ITC Grand are some common names. So if you are looking to indulge in some lavish luxury, you may consider living in any of these hotels. Besides, there are a lot of budget hotels which are also quite decent for accommodation. Mumbai is the melting pot for all types of Indian and Asian cuisine. The streets are filled with food stalls, especially by the sea beach where thousands of people visit each day to savor local dishes. Mumbai is also filled with restaurants. Some of them are expensive while others are budget friendly. Some of these restaurants specialize in various Indian cuisines along with Mughal, Irani, Lebanese, Peshawari, European and Asian foods. Apart from that you will find quite a few general fast-food outlets like KFC, McDonalds in this city for a quick bite. Ganesh Chaturthi is one special festival that is celebrated by the Hindus living in Mumbai with great fervor. This festival was started by the famous freedom fighter of the Indian Independence, Lokmanya Tilak, to unify all Maharastrians during the period of Raj. Today, practically all Mumbaikars of all communities participate in this festival in one way or the other. As Mumbai is a melting pot of all regions and communities living in India, festivals like Holi, Diwali, Navratri, Durga Puja, Maha Shivratri, Christmas, Good Friday, Id, Muharram and Buddha Jayanti are also celebrated with great pomp and grandeur by all the Mumbaikars who dwells in this land. The cosmopolitan culture of Mumbai gave rise to some major shopping malls like High Street Phoenix, Phoenix Market City, R-City Mall, Infiniti Mall, The Oberoi Mall and others in the city. These malls mainly sell branded goods. But if you are looking for a bargain, you can go to some famous downtown marketplaces like Colaba Causeway, Chor Bazaar, Crawford Market, Linking Road and Fashion Street. However, of all the marketplaces, Colaba Causeway is mainly geared towards the tourist. There is an old saying that in this market you will find anything you want, and that cannot be ruled out totally. Take a walk around the market as there are a number of stalls selling various items. Do not forget to bargain before you buy a product. In case you feel tired, you may try a cup coffee at Leopold Cafe – one of the famous places to hang out in Mumbai. Mumbai is famous for its nightlife because of its cosmopolitan nature. There are some notable bars and discotheque in the city, but most of them are quite expensive. Mumbai also hosts a number of major jazz, blues and pop music concerts by renowned musicians from the United States or Europe. The Chhatrapati Shivaji International Airport is one of the busiest airports in India. Most of the international flights are connected to Mumbai besides domestic airlines. Mumbai is well connected via the rail network to other parts of the country. Mumbai is famous for suburban railways as most of the commuters visiting Mumbai central for work commutes via train. The train starts operating from 4 AM and the last service is available at 1 PM. Because of severe road traffic and lack of parking spaces, Mumbai recently introduced Metro rail services, but that still does not cover a large extent. For roads, you will find taxis, auto and state buses. If you travel at night, be sure to check the meter beforehand because some auto and taxi drivers may try to increase your fare. Apart from normal taxis, you will find air-conditioned taxis which are good to travel in the city. Moreover, some of them can also be booked online. If you travel at late night, they will add a surcharge of 25% to the total fare. The best time to visit Mumbai is from October – March.